The holidays will be here before you know it, and with them come the trouble of picking the perfect present for everyone in your life. For the kids, teens and even adults on your shopping list, this could mean video games — and Nielson is here to help with a list of the most-anticipated holiday games of 2017. And, if you're an Amazon Prime member, you get a 20% discount when you pre-order hot titles, so it's worth checking out your options and buying early if you know you'll want a game. But before getting to the list itself, we have some suggestions about buying gaming gifts. The first is that anyone who's really excited particular game and has the means to buy it — teens and adults — may simply pick it up when it's released. As Nielson's list contains games released from October through December, you should be careful that you're not getting a gift that your recipient may already have. The next thing to be wary of is the game's rating because about half of the games on Nielson's list are rated teen (ages 13+) or mature (ages 17+). 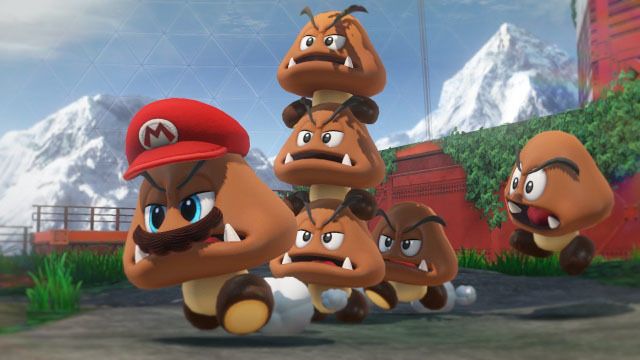 Be sure to read a game's description carefully — or check with the games rating agency ESRB— to find out whether a game is appropriate for kids before you buy. Racing games are another good bet for younger audiences, with much-anticipated additions to the Forza (for Xbox) and Gran Turismo (for PlayStation) franchises. While some racing games can get into more mature content, both of these franchises focus on the cars and the racing. 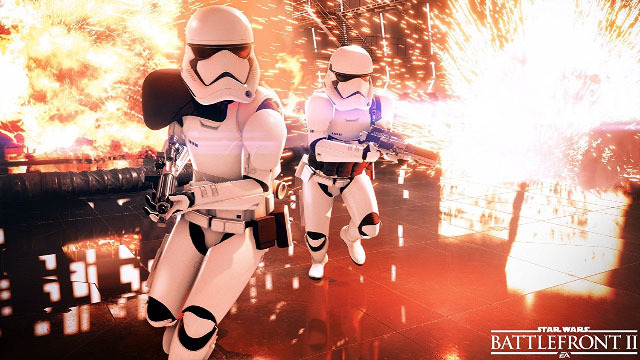 There aren't a lot of hot games that fall between the everyone rating and the mature rating, but that's okay because you only have to remember one title to grab the best game of the season: Star Wars Battlefront 2 (due out November 17). Rated for ages 13+, this action-packed Star Wars saga is everything a Star Wars fan — young or old — could want. There's a single player story campaign as well as multiplayer action that spans the breadth of the Star Wars universe. But a teen-rated title we'd add to the list is Destiny 2 (recently released for consoles and coming out October 24 for PC). This sprawling sci-fi shooter lets players work together against computer-controlled enemies or duke it out in multiplayer combat — and either way, it's good fun. Sure, adults love Mario and Pokemon, but there are a ton blockbuster titles coming out this holiday season intended specifically for adults. 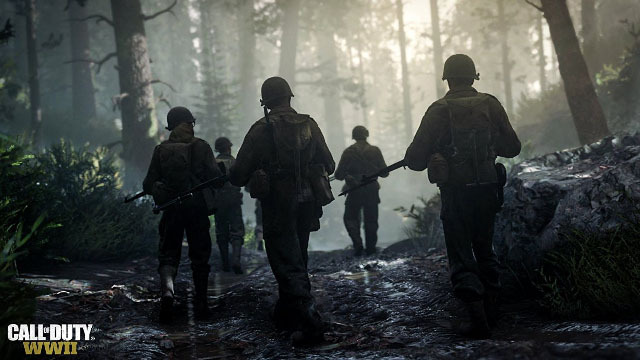 Multiplayer shooter Call of Duty tops the list with Call of Duty: WWII (out November 3), the 14th game in the series — which should make it easy for you to tell if the gamer in your life is interested. Another major franchise hitting store shelves this holiday is the action-adventure Assassin's Creed with Assassin's Creed Origins (out October 27). With a historical setting — this time in ancient Egypt — and stealth gameplay, this one will appeal to players who don't like the all-out combat of Call of Duty. We would add a few extra titles to Neilson's list, though, because excitement is running high for the Lord of the Rings game Middle-Earth: Shadow of War (out now), creepy survival-horror game The Evil Within 2 (out October 13), and the latest in the Nazi-hunting Wolfenstein game, Wolfenstein 2: The New Colossus (out October 27). But it's going to be a matter of personal taste as to which one of these your gamer will enjoy. 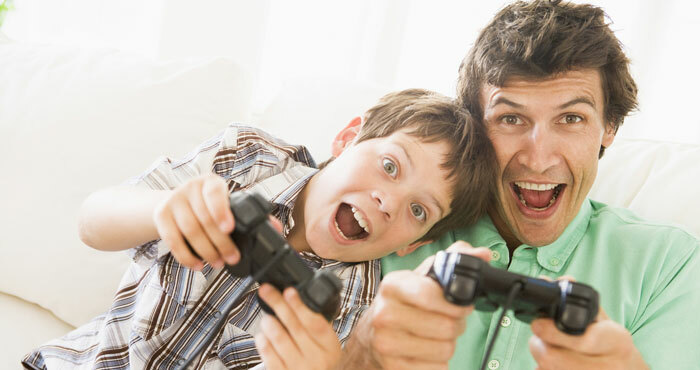 Don't feel comfortable picking out a video game for your favorite gamer? Depending on the platform they play on, you have some easy options that are sure to be appreciated. PlayStation players can use PlayStation Store gift cards to buy games and extra game content, or a PlayStation Plus membership that will let them get free games all year long. Xbox players have similar options, with an Xbox gift card for buying games and content, or an Xbox Live Gold subscription for year-round gaming options. PC gamers, however, will be glad of a Steam gift card. But don't let Neilson's list — or our list — box you in. There are countless games coming out in the next few months, and games that make welcome gifts are very dependent on taste. Don't forget to keep your gift recipient in mind when shopping, because there could well be something more to their liking than the hottest game of the season.